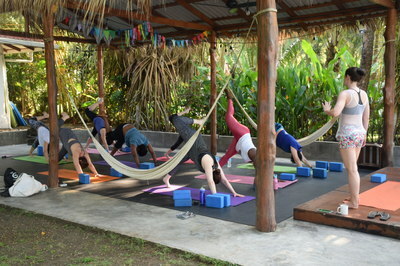 Winter Escape Yoga Retreat with Rebecca Weible of YoYoga! 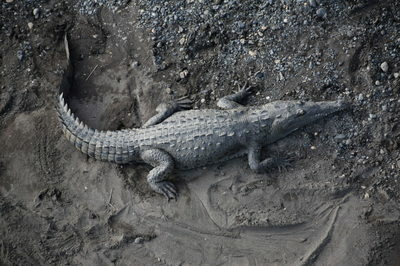 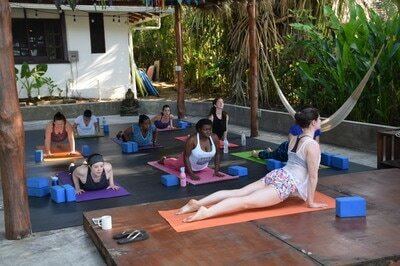 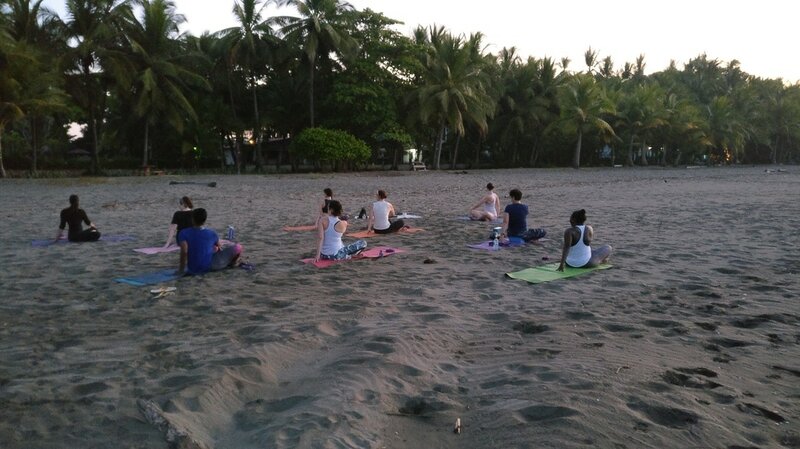 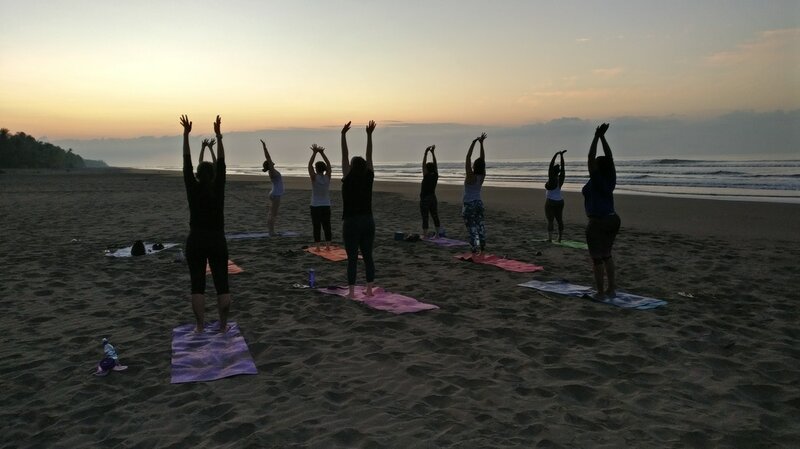 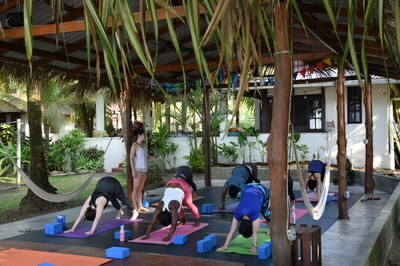 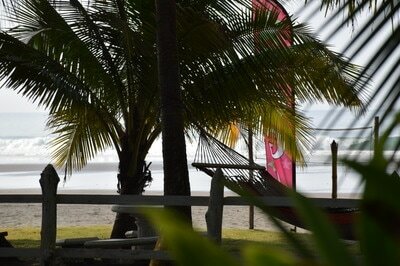 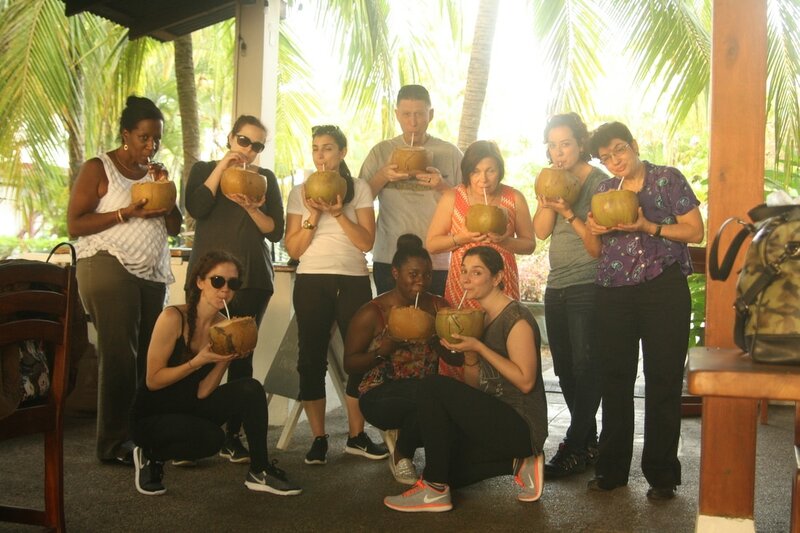 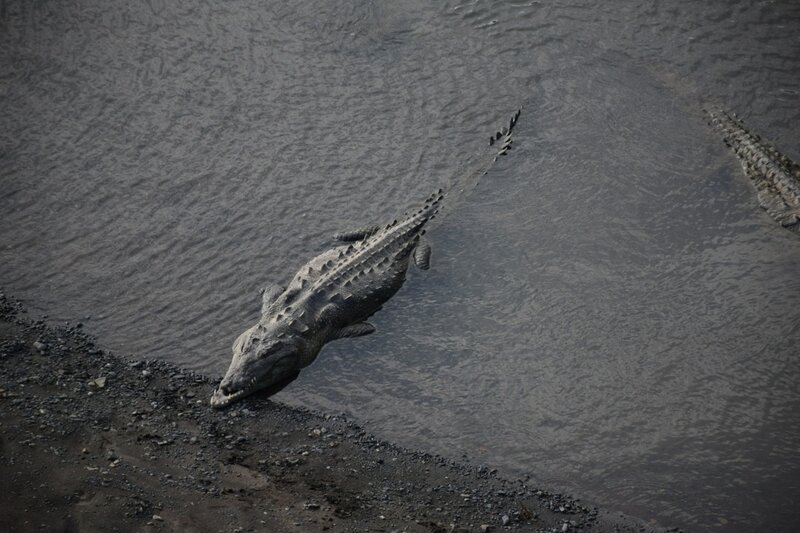 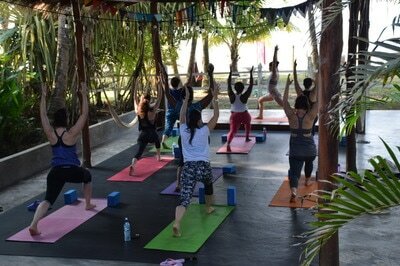 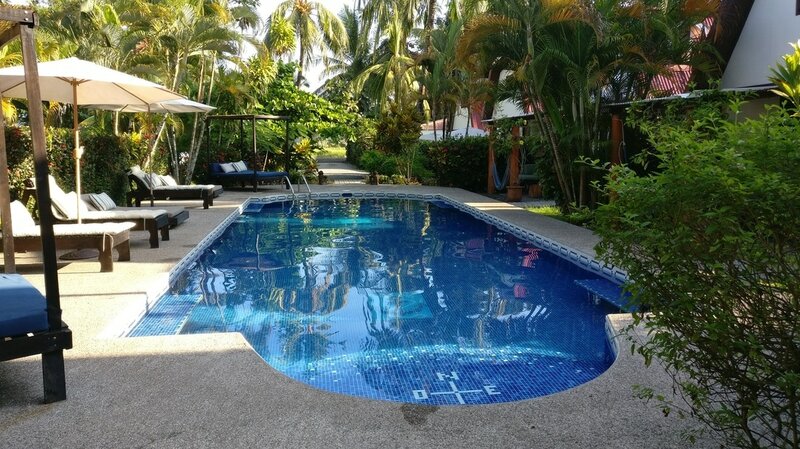 A well-deserved break from the winter blues, the first annual Winter Escape Yoga Retreat in Costa Rica was a hit! Led by YoYoga! 's founder, Rebecca Weible, who has a fun, motivating approach to yoga, this retreat challenged and excited the group demanding she does it again in 2018! 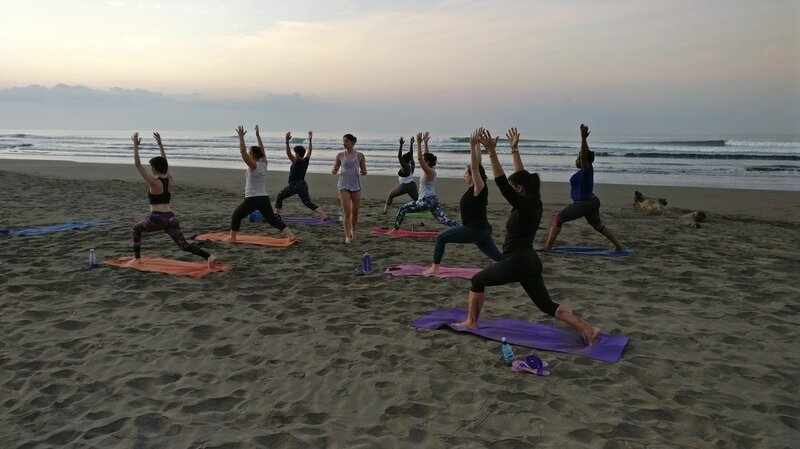 From local excursions to bonfires, fresh meals to new friends, this retreat was about more than just the practice; it was about the whole experience.